Your KY Fire Invitational Champs, Lexington FC 2004 Boys Blue! 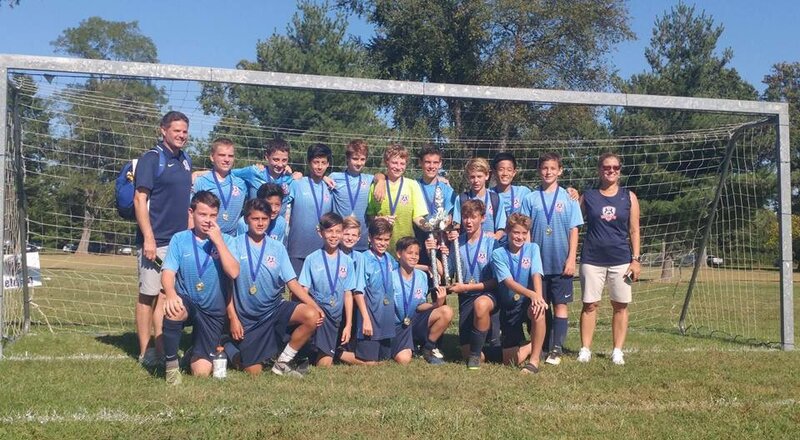 A big congrats to the 2004 Boys Blue team, coached by Tony Connor, for their win in Louisville at the KY Fire Invitational. Well done boys!